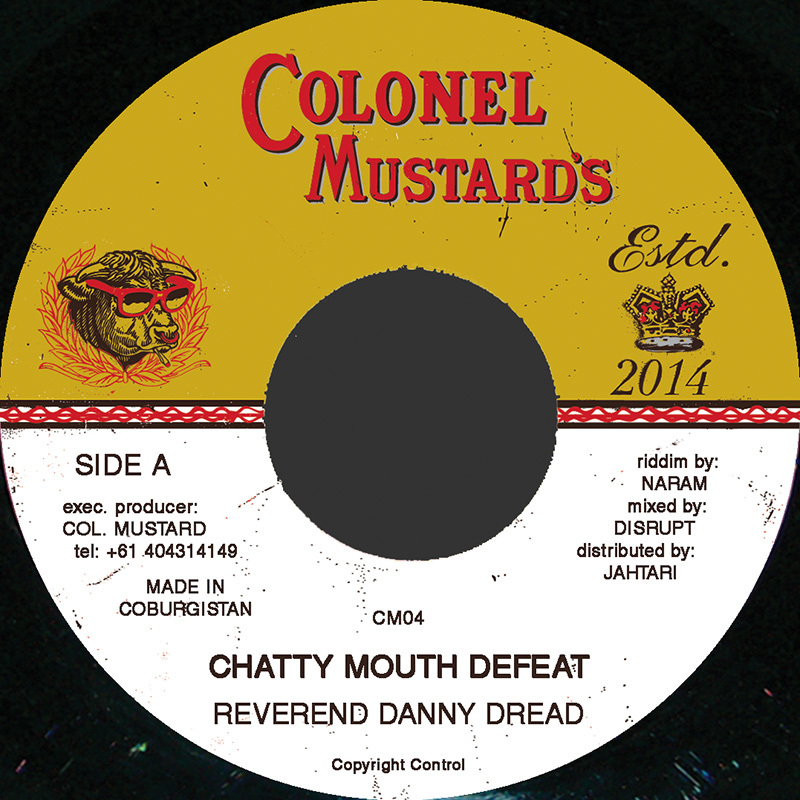 Reverend Danny Dread delivers a sermon to all dibby dibby soundboys. 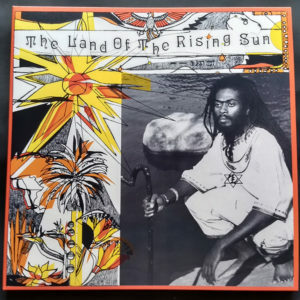 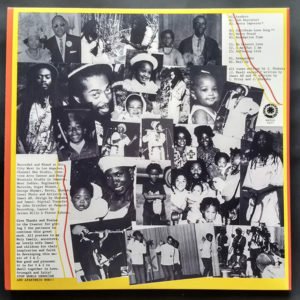 The mysterious Reverend Danny Dread descends from the mist-shrouded hills of the Jamaican hinterland to deliver a sermon to all dibby dibby soundboys who run their mouths. 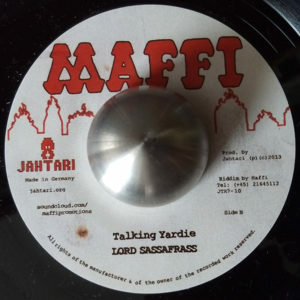 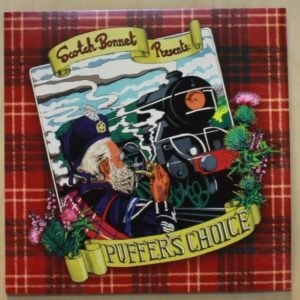 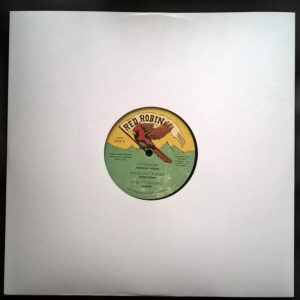 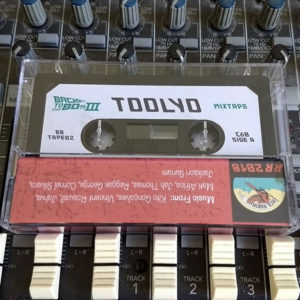 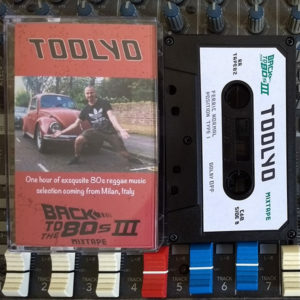 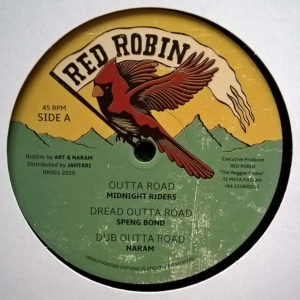 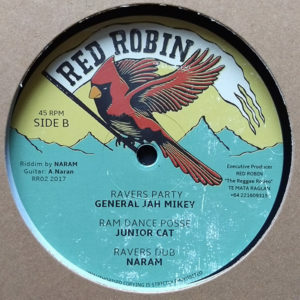 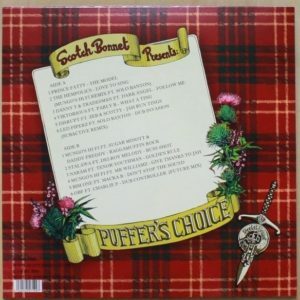 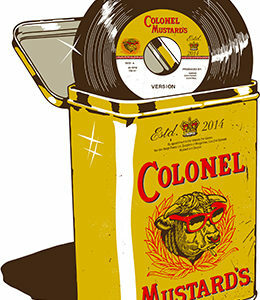 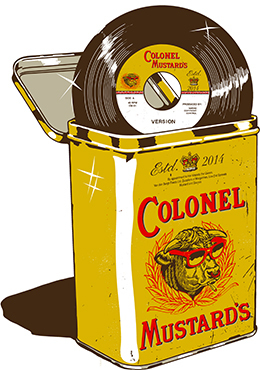 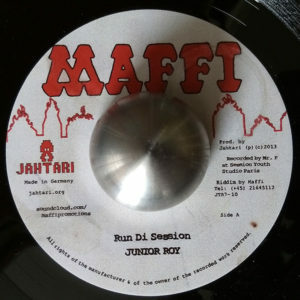 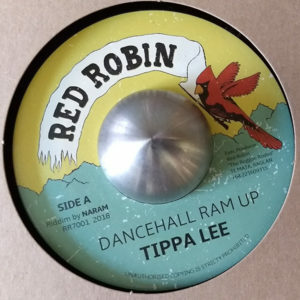 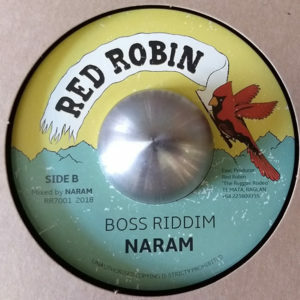 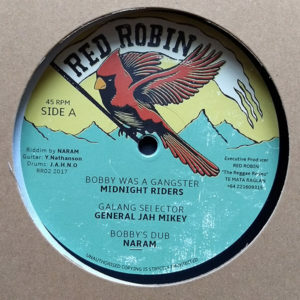 Originally cut as a dubplate on a riddim engineered from the DNA of an obscure early 90s Jammys cut, Chatty Mouth Defeat makes it clear it’s not wise to ramp with the Colonel.